On Saturday, the reggaeton artist Daddy Yankee turned 42 years old. 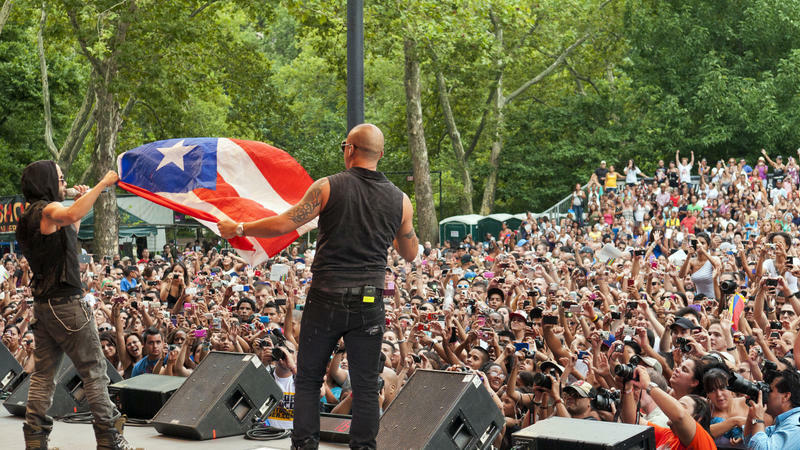 The Puerto Rican artist has been in the news lately because he's one of the few artists on YouTube whose songs consistently have billions of views. Wellesley College professor Petra Rivera-Rideau has been following Daddy Yankee's career closely. Rivera-Rideau is an American Studies scholar and author of the book "Remixing Reggaeton: The Cultural Politics of Race in Puerto Rico." She says Daddy Yankee's first hit song in the mainstream U.S. music market was "Gasolina" in 2004. "It would be played on MTV, on English-language radio stations, and that's pretty unusual for a Spanish-language song to do," Rivera-Rideau says. 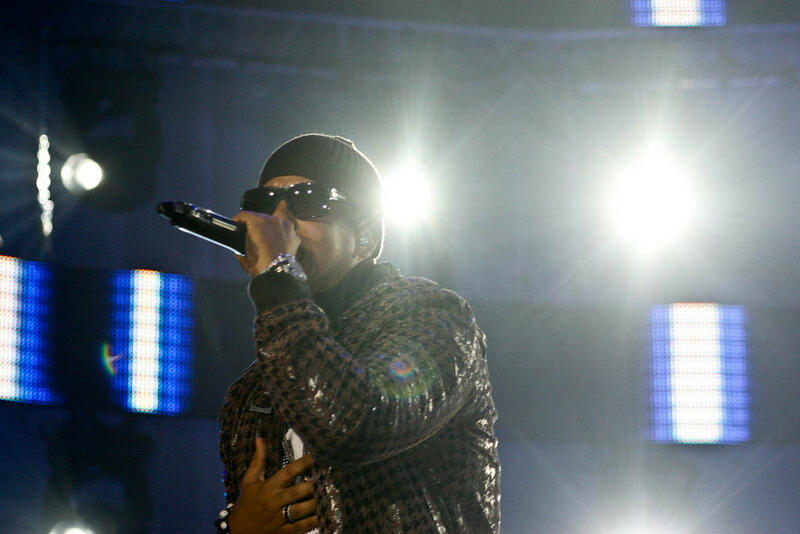 Then, in 2017, Daddy Yankee released his biggest hit to date, "Despacito" – a collaboration with Luis Fonsi. Rivera-Rideau says it became the most-viewed song in history, especially after the artists recorded a remix version with Justin Bieber. "It's the first Spanish-language song to be performed at the Grammys," she says. Most recently, in 2018, Daddy Yankee released "Dura," which also has billions of views on YouTube. Rivera-Rideau says part of Daddy Yankee's success comes from the fact that he slows down the chorus, and that enables English speakers to sing along. She says he's also, simply, a talented and experienced performer. "He has been doing this for a really long time, since he was a teenager, and he is able to use his voice in lots of different ways that I think could be part of lots of different styles," Rivera-Rideau says. "He also has some business savvy, so he's able to participate in certain partnerships." "Daddy Yankee is part of those communities. He grows up in a public-housing development, so he has that kind of credibility,"Rivera-Rideau says. On the other had, she says he also has something called the 'Latin look,' which has enabled him to cross over into the mainstream, pop-music market. "He also embodies what a lot of media scholars call the 'Latin look.' This is somebody who's light-skinned, has kind of straight hair, European features. So, someone who can kind of slide into what a Latino person is supposed to look like in American popular media." Rivera-Rideau says Daddy Yankee isn't the first Latino artist to do this. "We have a long history of Latin musicians who embody this whiteness, performing Afro-Latino forms of music," Rivera-Rideau says. "[He] does the same thing, performing Afro-Cuban rhumba and mambo, but in this kind of white look," Rivera-Rideau says. She says a lot of popular reggaeton artists don't fit the 'Latin look,' but that those who do can more easily break into mainstream American music. Displaced By Hurricane Maria, Many Puerto Ricans Are Moving To Texas. Some Plan To Stay A While. 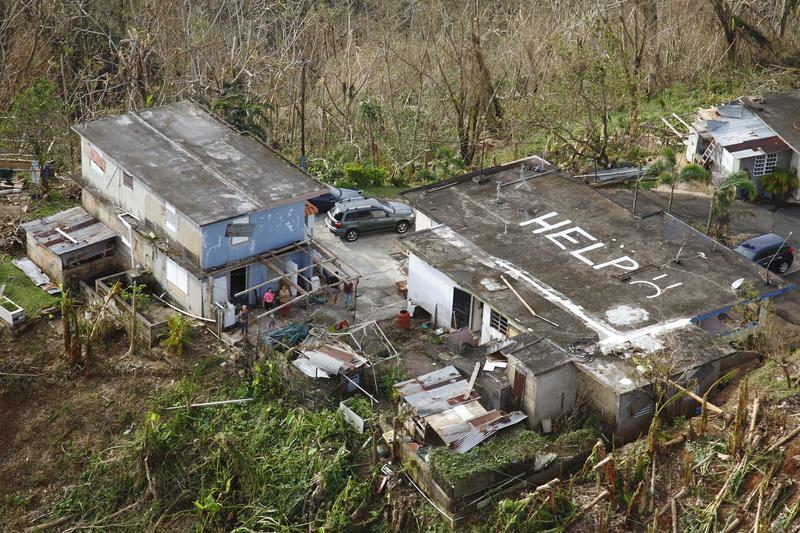 In the aftermath of Hurricane Maria, a lot of Puerto Ricans are setting their sights on becoming Texans. Because Puerto Rico is a territory of the U.S., its citizens are American citizens, too – free to locate anywhere in the country they wish.